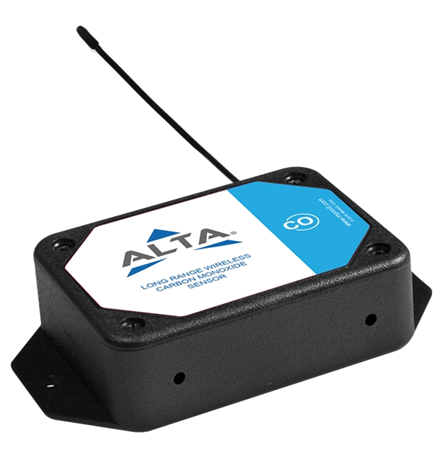 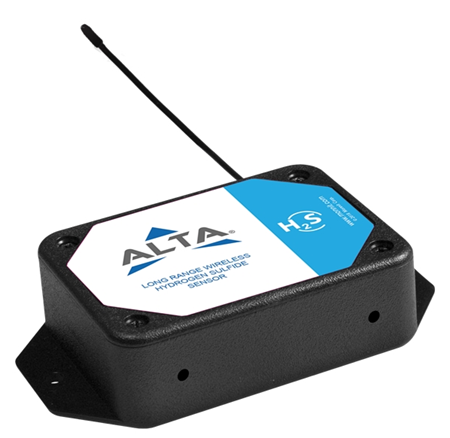 The ALTA wireless PM2.5 sensor measures PM1, PM2.5 and PM10 concentrations in the air and transmits the measurement to iMonnit portal. 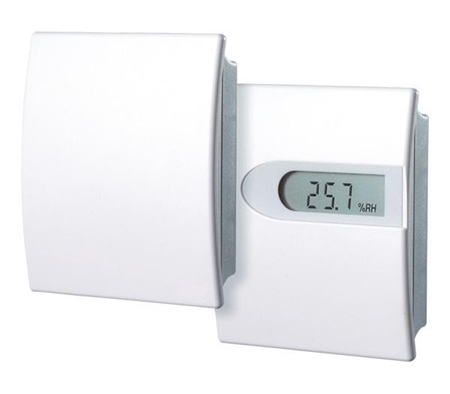 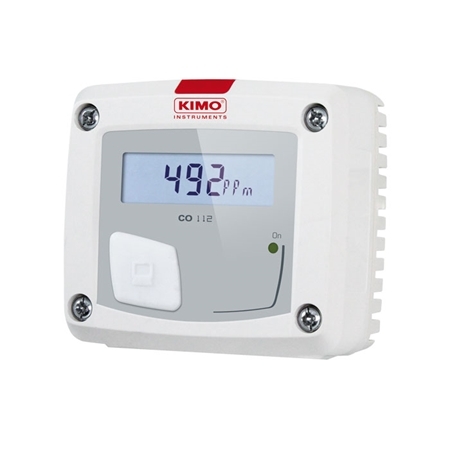 The mems based wireless carbon monoxide sensor allows you to monitor the level of carbon monoxide (CO) gas in the surrounding air. 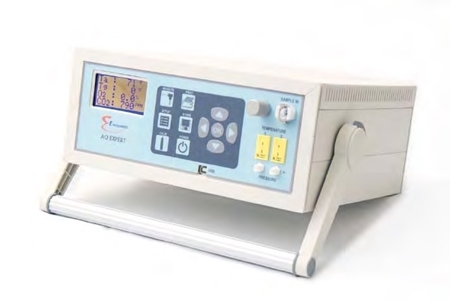 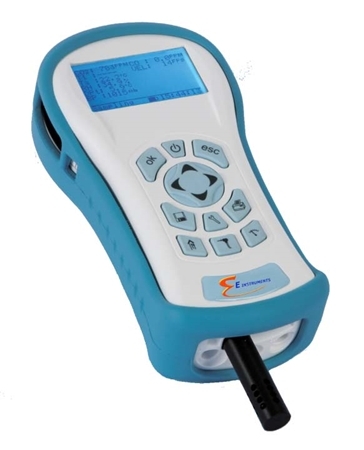 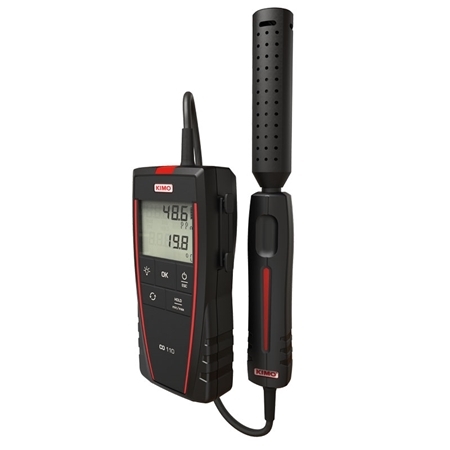 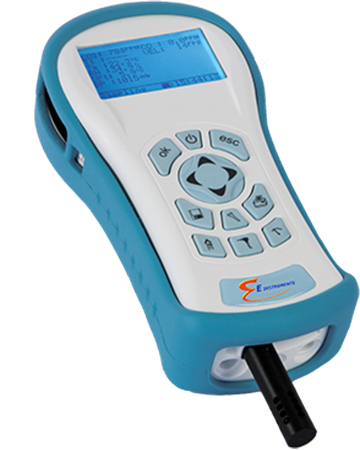 The E Instruments VOC Monitor, the AQ VOC, provides indoor air quality testing. 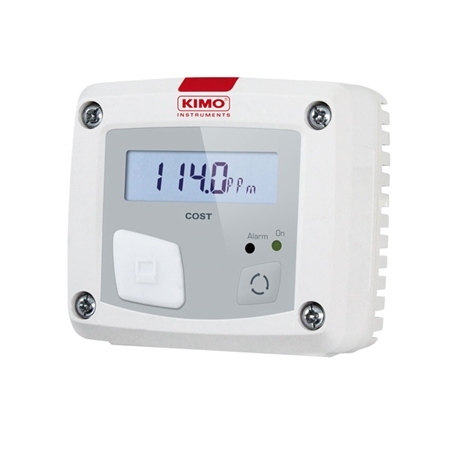 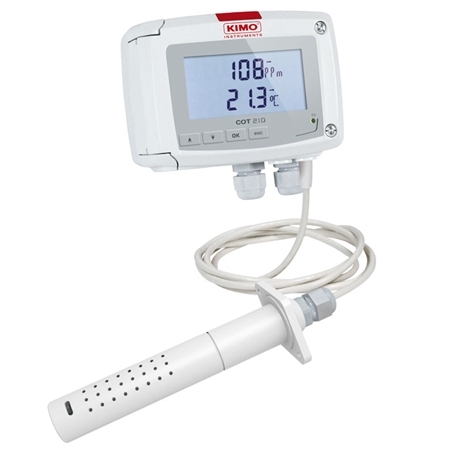 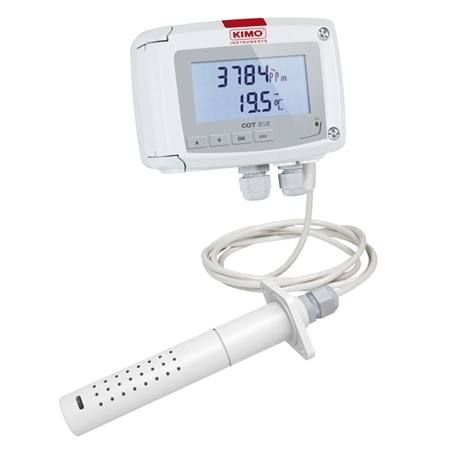 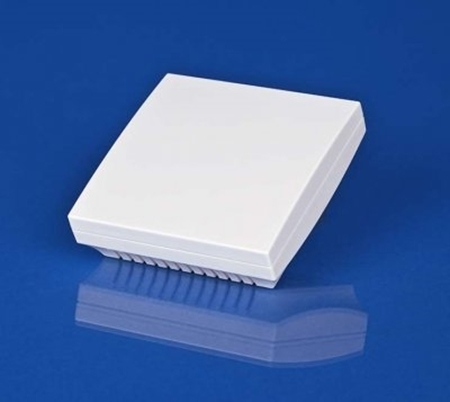 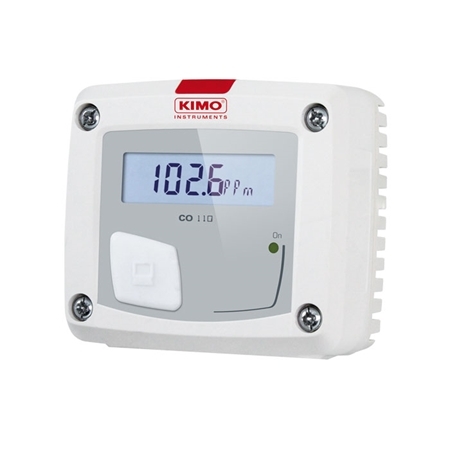 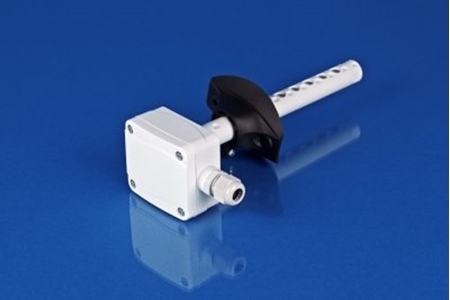 Jumo 907021-11 Wall mount Temperature / Humidity / CO2 room transmitters are the ideal solution for indoor applications such as HVAC in residential and official buildings.